The latest battleground in Brexit negotiations: the rights of EU citizens living in the UK. The fate and rights of these people hangs in the balance as the UK tries to resolve timetable issues relating to the discussion of other pressing issues. There are two main issues involved in discussions surrounding citizens’ rights: the rights themselves and the timetable of the discussion. According to Brexit rules, issues must be negotiated in the correct order, which is throwing a wrench in what the UK is trying to do. Brexit Secretary David Davis recently rejected the timetable made by the EU to protect the rights of its citizens living in the UK after Brexit saying that EU judges wouldn’t be the ones to enforce the rights. Although Davis agreed to an early resolution on the issue of the rights of the 3.2 million EU citizens living in Britain, he rejected the idea that the European Court of Justice be the organization that upholds those rights. 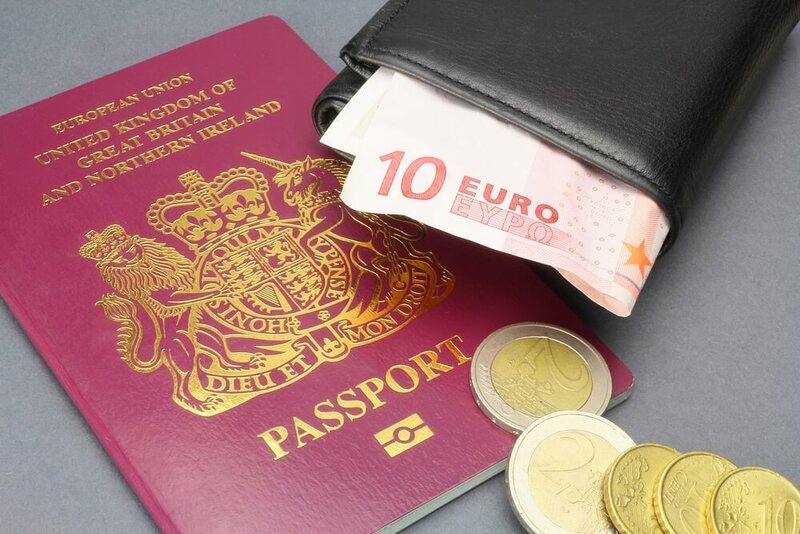 The UK plan presented by Davis would effectively free the existing rights of EU citizens living in the UK, as well as protect the more than 1 million UK expats living through Europe. The plan would provide EU citizens with the right to welfare, healthcare, and pensions as if they were permanent residents of the UK. However, they wouldn’t be able to gain citizenship or vote in general elections, a step back from the rights they currently possess. The main issue revolves around who will protect the rights. Davis’s statement falls in line with Theresa May’s promise that European judges won’t play a role in the UK after Brexit. Although many EU supporters want the ECJ and other EU organizations to play a larger role in Brexit, May maintains that her UK team is strong enough to coordinate negotiations. The real issue is the timetable in deciding the next two big issues on the table—the Ireland border and when Brexit will actually take place. According to Brexit guidelines, the Irish border issues must be resolved before discussions can move to the free trade bill. Davis and other UK officials have said it would be illogical to think that border and trade issues can be discussed separately. 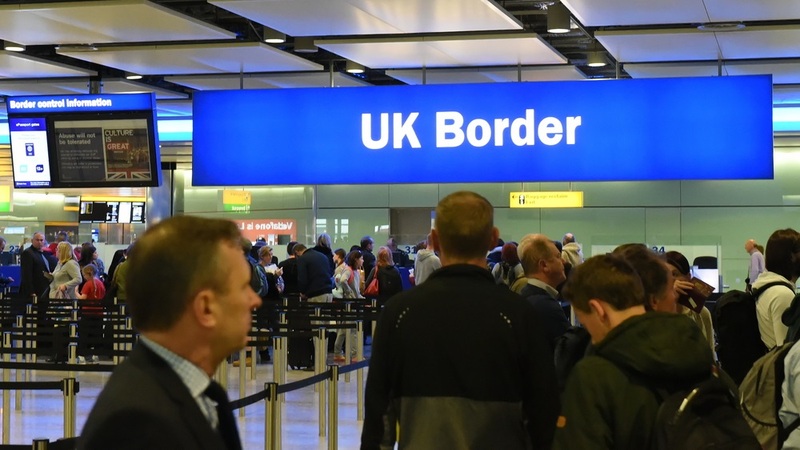 Both the UK and Irish governments have said they don’t want to have post-Brexit border patrols, though there are plenty of other issues that the two sides don’t agree on. Britain officials think the EU will try to pressure them into rushing a decision without fully understanding the state of free trade and tariffs in the area. If the two sides can’t compromise on the involvement of the ECJ in citizens’ rights, the EU could potentially delay or remove itself from discussions surrounding a free trade deal between the UK and the EU for after Brexit, which is the next big task on May’s agenda. If needed, the UK says it will walk away from discussions if the deal isn’t good enough, saying that a bad deal is worse than no deal at all. Brexit negotiations have a two-year deadline, and delays due to stalemates over smaller issues could run out the clock and seriously impact the UK’s departure. Even with that in mind, it looks like the summer will be full of battles between the EU and the UK to protect trade and citizens’ rights in the region.